BOSTON, Mass. 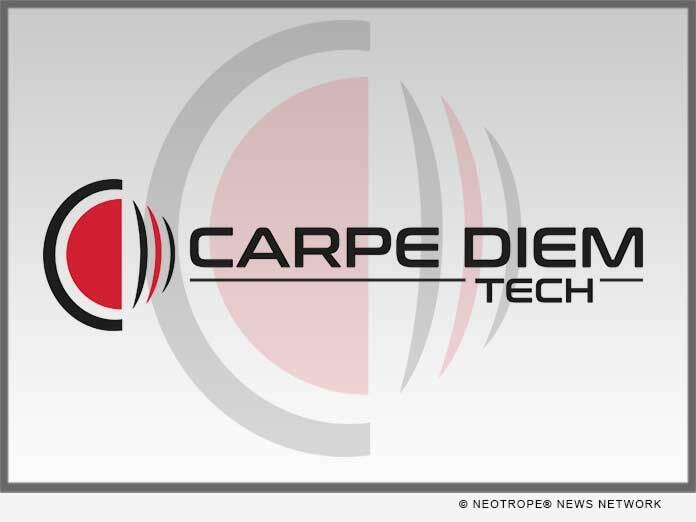 /Massachusetts Newswire/ — Carpe Diem Technologies, Inc. (Carpe Diem) is the recipient of $2.1 of $7 million in new Advanced Manufacturing Awards (M2I2) announced by Massachusetts Governor Charles Baker on July 12, 2018. The company received the award to help establish it as the hub of a Massachusetts-based national ecosystem for the development and mass production of nanoimprinted microstructures for flexible hybrid electronic and large area high volume applications. * and finally, can define the electrical circuits and electronics on low-cost flexible substrates such as foil, paper and plastic. Carpe Diem’s modular roll-to-roll system facilitates the development and production of nano-enabled printed electronics, microfluidics, meta materials and optical devices-utilizing the most advanced processes. The manufacturing system has the flexibility to change with customers’ needs and as technology evolves.